Are you looking for that perfect South Pacific Spa Holiday? Look no further than The Rarotongan Beach Resort & Spa's own SpaPolynesia. The perfect destination for relaxation, healthy living, and spa pampering. SpaPolynesia has a wide range of spa therapy options for you including some remarkable pamper packages that combine the healing touch of massage, with the relaxation of facials, manicures, pedicures, and more. Our Health & Fitness Centre combines the benefits of a Gym, our Fitness Trail, and the many physical activities available at The Rarotongan, including sea kayaking, tennis, mountain biking and more. 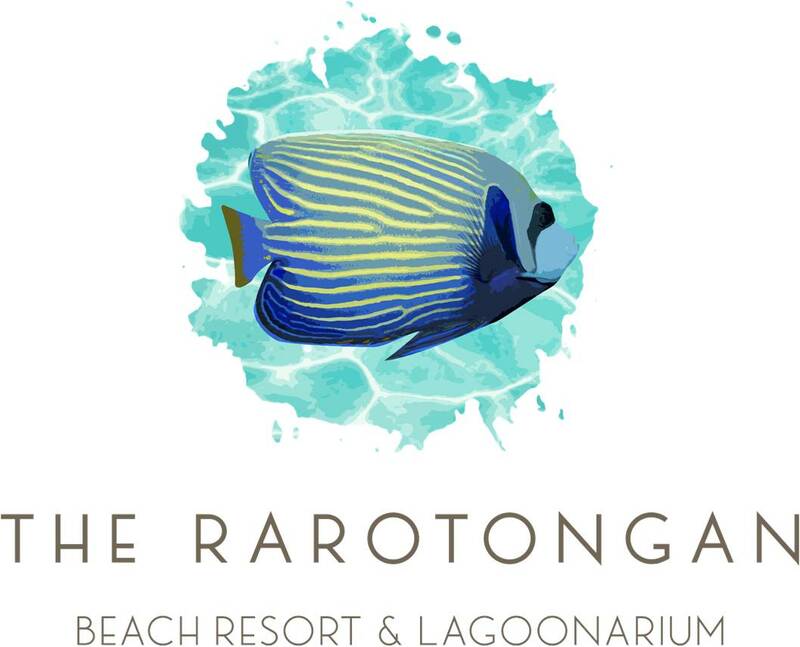 A relaxing, healthy spa getaway is yours at The Rarotongan Beach Resort & Spa. The ultimate in South Seas indulgence. SpaPolynesia offers a wide range of spa treatments from professionally qualified and experienced spa and beauty therapists. Whether you seek a relaxing aromatherapy massage, a variety of body wraps, relaxing facials, healing reflexology, manicures and pedicures, or a full pamper package, SpaPolynesia is your private Oasis of Relaxation at The Rarotongan Beach Resort & Spa. We feature two separate Spa facilities, and offer special treatments available on the beach or by the pool. Using the finest spa products that nature has to offer, our Spa Therapists help deliver you to a different world, a different state of mind. Relax. Recharge. Indulge.